It seems nostalgia has triumphed again. According to a recent sales chart from Japan, Final Fantasy X and X-2 HD ended up selling more copies than Lightning Returns: Final Fantasy XIII in its first week in Japan. The Japanese magazine Famitsu revealed that in its first week of sales X/X-2 HD sold a combined 339,902 units in Japan. In contrast, Lightning Returns only sold 277,082 units in its first week, the lowest of any Final Fantasy XIII title. The reasoning behind these sales numbers may attribute to two factors. 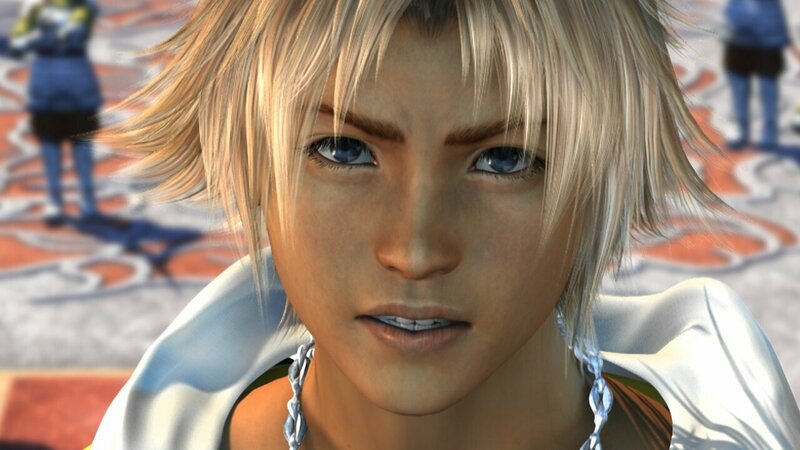 For one, Final Fantasy X is considered a classic by many. Add in an HD upscale with some trophies, and you have a pretty good reason to return to Yuna’s story. On the flip side, Lightning Returns is part of a series that has been met with some hatred from fans, so its not too surprising that its sales are much lower. Final Fantasy X/X-2 HD Remaster comes to PlayStation 3 and PlayStation Vita in North America on March 18th. Lightning Returns: Final Fantasy XIII comes to PS3 on February 11th, 2014.